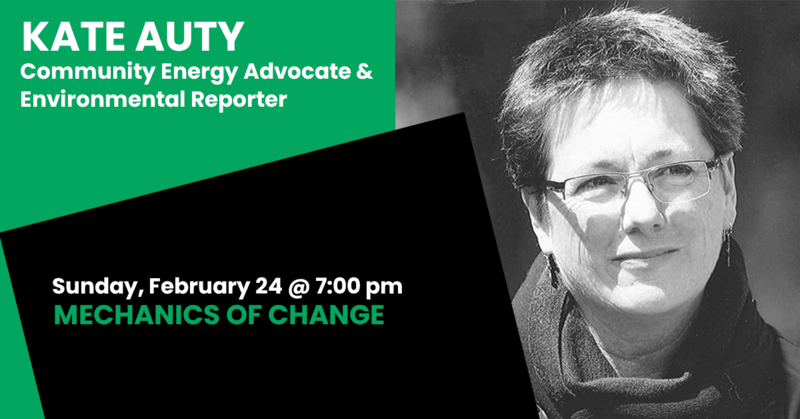 Kate Auty is a Barrister, community energy advocate and, environmental reporter. Kate was appointed in May 2016 as the ACT Commissioner for Sustainability and Environment. Kate was previously the Commissioner for Environmental Sustainability, Victoria. She was previously a member of the advisory board of AURIN, Chair of the advisory board of NeCTAR, and a member of the advisory board of ACSEES (MDBA). Other roles have included Vice Chancellor’s Fellow (University of Melbourne), Chair of the Ministerial Reference Council on Climate Change Adaptation (Victoria 2008-2010), member of the Victorian Premier’s Climate Change Advisory Council (2009-2010), a City of Melbourne Climate Change Ambassador developing the Future Melbourne Plan 2026 (2015), and director on the Board of the AWiA Ltd in 2017. Continuing roles are director of MSRF Ltd, Chair of the Board of the Banksia Foundation Ltd and director of Sustainable Business Australia.